Please leave comments or likes on these links if you enjoyed them. Thank you! 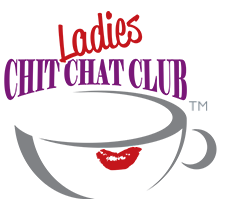 Bighorn Book Club podcast, April 21, 2018, about self-publishing your book. RADIO APPEARANCE: KYGT The Goat, Writers Talk, hosted at 102.7 FM – Idaho Springs, with host Jerry Fabyanic. This regular show features lively discussions. Catch the May 2018 interview streaming at Jerry’s website via podcast, with writers of all types. 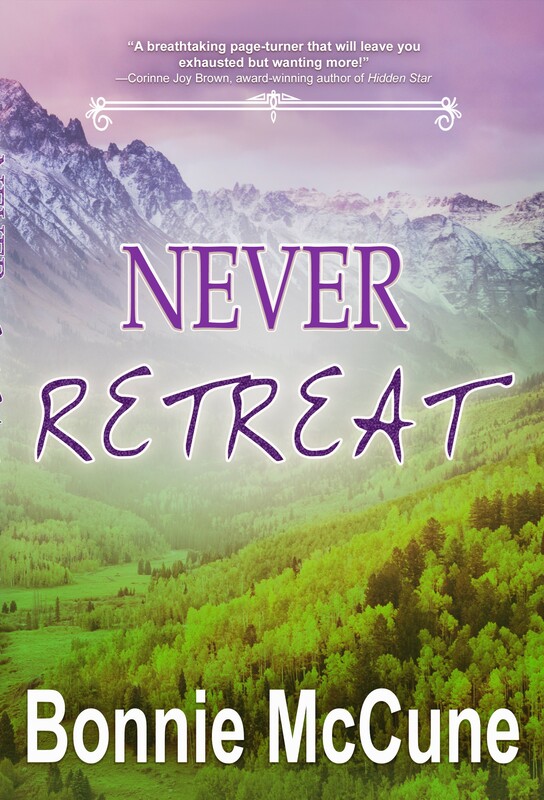 Find out about my newest book, Never Retreat, as well as the differences between women and men writers, getting inspired to write, Colorado as a popular setting for fiction, and lots more. Between the Pages interview, KFRC 88.9 f.m., Fort Collins, October 2016. Episode 16 which features Bonnie. Winona Media (PDF), 7/17/16, from an appearance in Minnesota at Paperbacks & Pieces. Off the Page, 4/25/16: video author interview show from the Denver metro area. 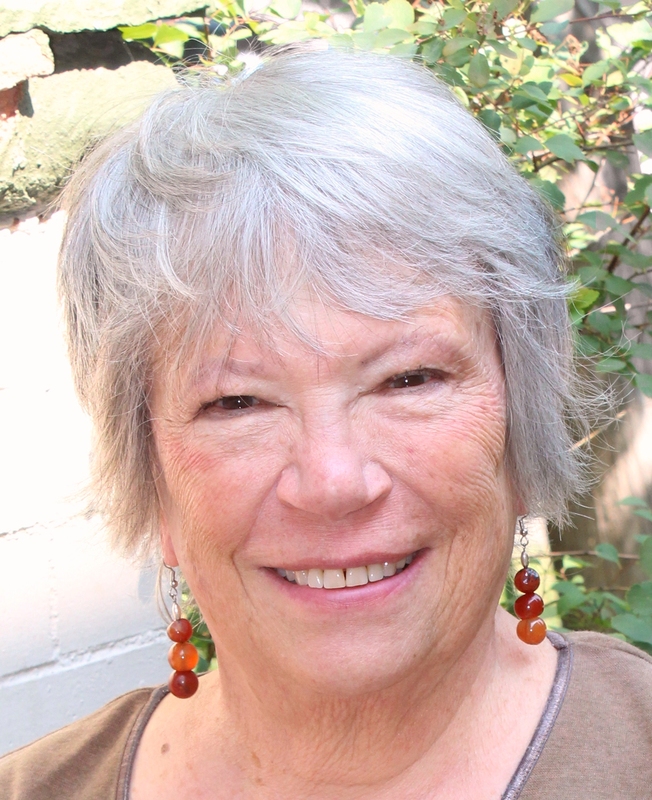 Writers Talk podcast [or download MP3], 4/23/16, KYGT radio, Idaho Springs, CO.
Never Retreat featured in Oslo Times, March 21, 2018. New humor feature in Sasee. My view of travel, luggage and aging. Notice of my new book, Never Retreat, appeared in the University of Colorado’s Coloradan alumni news. Scroll through list. Go60: A news service as well as website with features and think pieces from mature adults. Bonnie contributes regularly to this. Awesome Gang: Where awesome readers meet awesome writers, 2016, book review site.